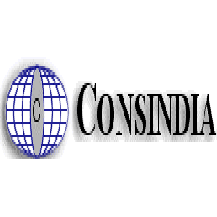 Consindia Off Campus Drive 2015 For Freshers on 4th Feb 2015 – BE, B.Tech, MCA. Openings For Freshers in Mumbai. BE,B.Tech Freshers Jobs 2015. Openings For MCA Freshers In January 2015. Off Campus Drives at Mumbai in January 2015.